What would you want your last words to be? What should they be? 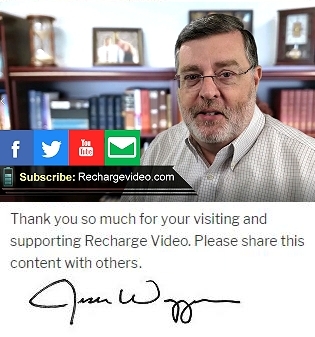 Find out more in this episode of Recharge Video. For more encouragement please visit rechargevideo.com “Likes” and “Shares” appreciated.